Thicknesses, size and elastic band coplings of the new cosmic have been specially researched so as to ensure they are perfectly researched so as to ensure they are perfectly fitted on every helmet. 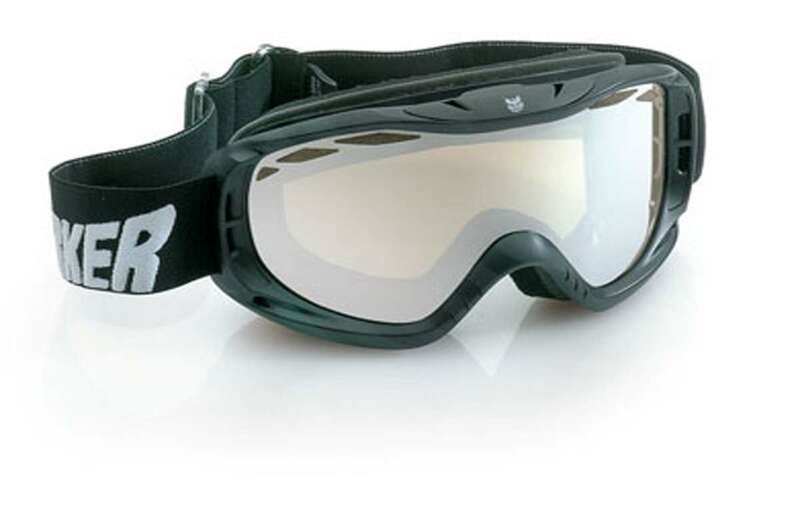 the lower and upper ventilation, combined with that on the front of the lens, guarantees an incredible anti-misting capacity so as to make this goggle safe and dependable even in the most adverse conditions. whether you are a hardend athlete, a radical freerider or a reckles jiber, cosimc will in any case be a perfect choice.